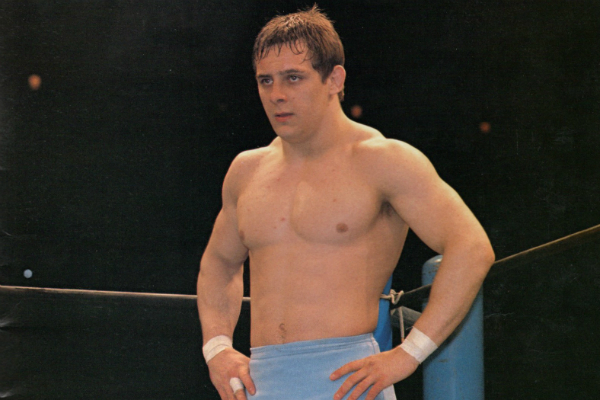 – Ross Hart joins the show to discuss the Dynamite Kid’s legacy in Calgary. Ross talks about the arrival of Tom Billington and how it changed the way Stu Hart thought of light heavyweight wrestlers. 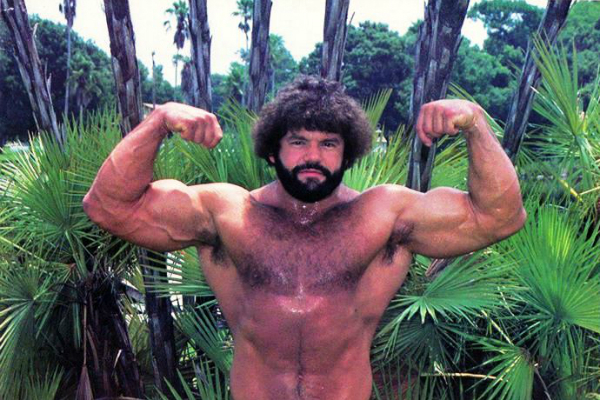 We hear about the impact of Dynamite on Stampede, as well how & why Dynamite turned heel for the first time. We discuss the British Bulldogs & the period of time when the Bulldogs walked out of the WWF & signed with All Japan. Ross also goes into detail about what it was like when Dynamite returned to Calgary as the booker, as well as the physical toll wrestling took on him! – Wrestling historian George Schire returns to discuss the life & career of Larry Hennig. We hear about Larry’s entire career in the AWA, including his on-camera & off-camera rivalry with Verne Gagne, his teaming with Harley Race, the introduction of “The Axe,” his babyface turn, his relationship with his son Curt & much more! George also shares his stories of personal interactions with Larry! – Todd Loyd joins the show to discuss growing up a wrestling fan in Nashville, as well as the unique experience his fandom led him to: starring in Ernest Goes To Camp! 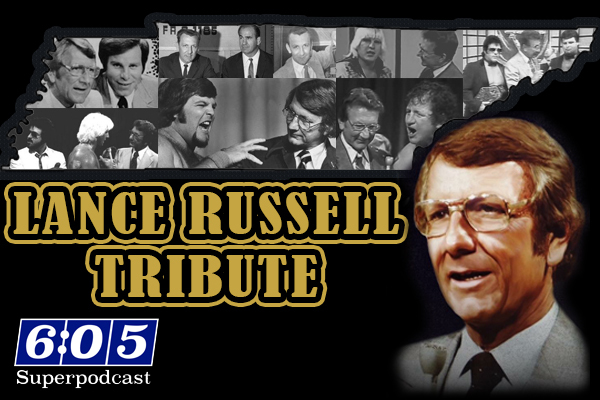 – Ron Fuller stops by to discuss the recently unearthed audio of the Knoxville Five (Bob Roop, Ronnie Garvin, Ron Wright, Boris Malenko & Bob Orton Jr.) exposing the business in 1979 at the height of the Knoxville wrestling war! After getting the Tennessee Stud’s thoughts, we hear this stunning audio! 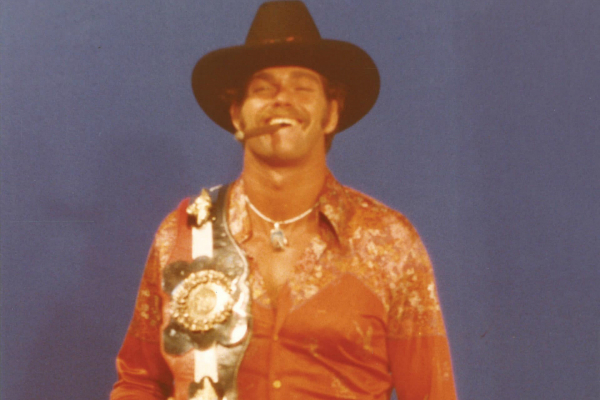 – Jerry Grey, The Golden Boy, returns this week to talk about several topics, including Eddie Graham’s payoffs, Dusty leaving for Crockett, smuggling drugs on Crockett’s plane, wrestling in a stadium, Jake Roberts & more! – Our pal Kurt Brown is back this week to discuss his memories of discovering the Dynamite Kid in 1983 and the impact Dynamite had on smart fans & tape traders, as well as his impact on junior heavyweight wrestlers, which is still being felt today. Kurt also shares some thoughts on the recent passing of Wayne St. Wayne. – Ron Fuller, The Tennessee Stud & host of the Studcast, joins the show to discuss wrestling promotional wars. Ron shares his memories of the Georgia wrestling war between the NWA & Ann Gunkel’s All South promotion, as well as the story of what happened to his promotion, Southeastern Championship Wrestling, in 1979 when several top stars decided to run against him. 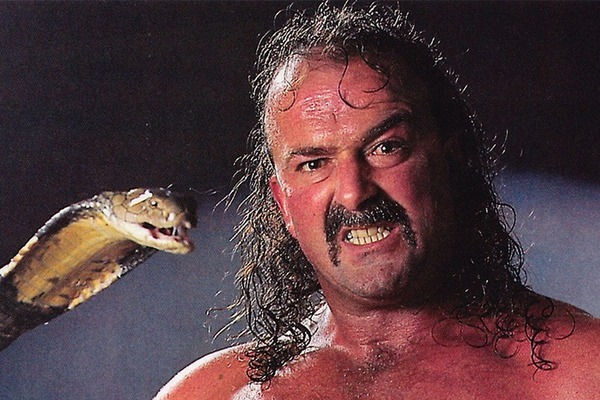 This is a true history lesson from one of the very best storytellers in wrestling! – Tony Myers joins the show, in part one of a two part conversation, to discuss his career in Memphis. Tony talks about being a huge fan of Memphis wrestling and then getting the opportunity to work there. We hear stories about Jerry Lawler, Bill Dundee, Jamie Dundee and a locker room brawl between Luna Vachon & Jacqueline. Tony also talks about how he broke into the business, as well as his memories of a young Flex Kavana, better known as The Rock! – Polish Joe Ciupik is back to discuss Herb Abrams, GLOW, Larry Nelson and everything he has going on with Classic Wrestling, including their videos which are now available for rent or purchase at classicwrestling.com! – TGBL & Howard discuss Bert Prentice ripping off Howard’s family, Luna Vachon’s wedding, Ric Flair, the humor of Bobby Heenan and more! 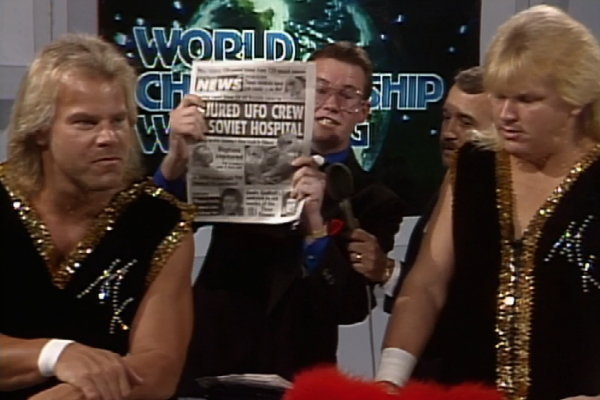 Plus, TRnac, Hod Dog, Stuttering Tommy Rich, Not Charlie Brown From Outta Town, Jim Cornette’s Answering Machine & more!